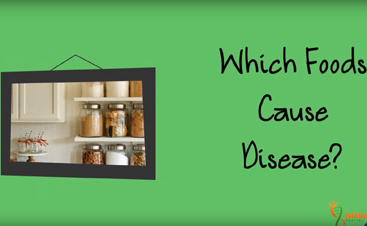 Online Health Coaching | Nutrigenomics Diet | Nutrition Consultant - Is Disease Hereditary? 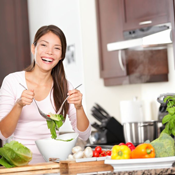 Impact your health with a nutrigenomics diet! 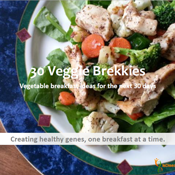 The 30 Veggie Brekkies Recipe eBook provides quick, delicious and gene-friendly ways to incorporate vegetables into your breakfasts each day for the next 30 days. A 1.5-hour personalized in-home health and nutrition consult to help you create a healthy kitchen specific for your healthy eating transformation, including helping you with a healthy pantry overhaul, setting up herb and spice profiles, and cleaning bad food out of your fridge and freezer! A 1.5-hour in-home personalized consult to help you learn how to cook healthy food. 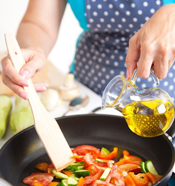 While cooking a meal together, you will get tips and tricks from an expert health and nutrition consultant on how to create healthy meals quickly. 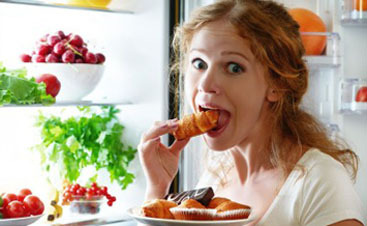 Change the way you think about food – transform your life. 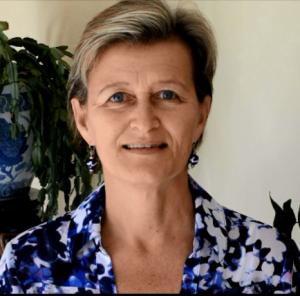 Receive the tools, information and guidance you need to start achieving your health goals through online health coaching. 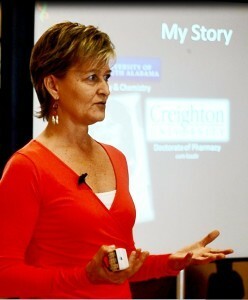 Communicate on a personal level with Nutrigenomic Information Specialist, Dr. Renée Rivard, via a series of 20 private consultations over 3 months. Work together to make a real impact on your progress towards reducing your disease risk and making a lifestyle of eating healthily. An online nutrition coaching experience that is informative, rewarding, and effective. Receive the tools, information and guidance you need to get started on your journey towards eating healthy as a lifestyle on a more personal level with Nutrigenomic Information Specialist, Dr. Renée Rivard, via a series of 5 private consultations over 1 month.